Boss Steve Wynn says sexual-misconduct accusations leveled at him are “preposterous”. The $2 bln wiped off the company’s shares suggests investors nonetheless fear boardroom disruption. It’s a warning to all firms that even alleged misbehavior has become a financial risk. Steve Wynn, Chairman and CEO of Wynn Resorts, speaks during the Milken Institute Global Conference in Beverly Hills, California, U.S., May 3, 2017. What CEO would dare to join Trump now? Wynn’s former wife Elaine has sued the casino mogul to regain control over her near 10 percent stake in the business. 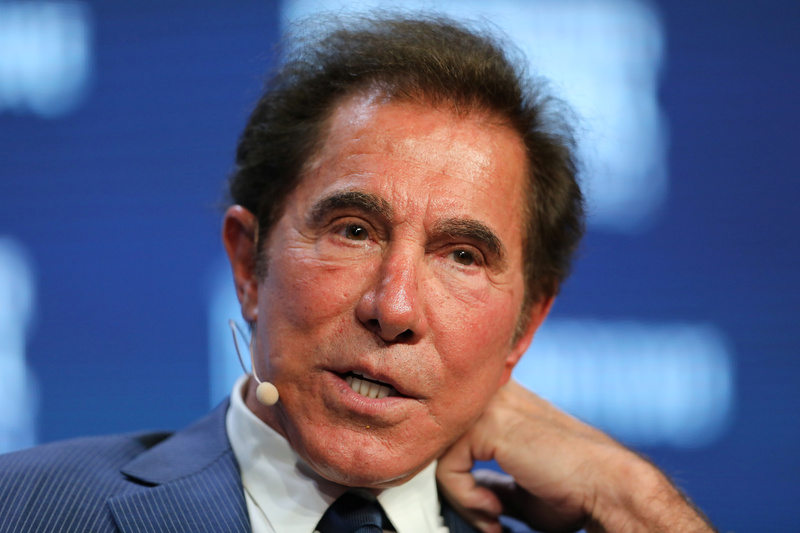 Steve Wynn has a direct 12 percent stake, according to Eikon. Wynn shares had fallen 9.5 percent as of 1530 EST on Jan. 26, to $181.45.